312 Robertson Street, Burnsville, NC 28714 (#3465442) :: DK Professionals Realty Lake Lure Inc. 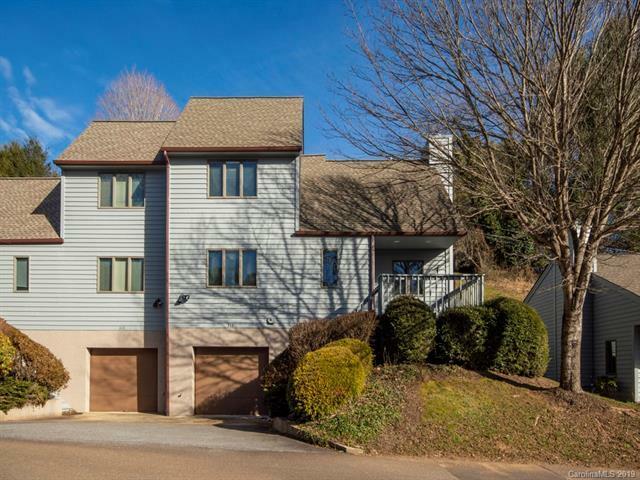 This spacious in town townhome down the most desirable street in Burnsville is an end unit and has a no yard work required green space to one side and is sporting some of the best view of the Seven Pines Dev. from this unit's front deck. 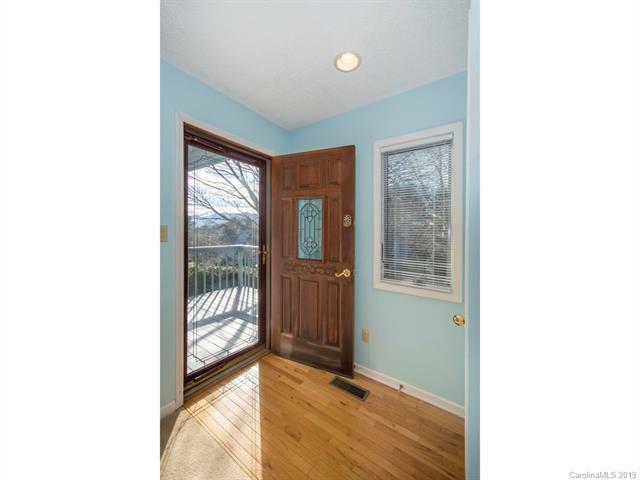 Entrance from rear into brightly lite heated sunroom with two skylights gives easy minimal step access into home and opens to cathedral ceiling great room master on the main level. 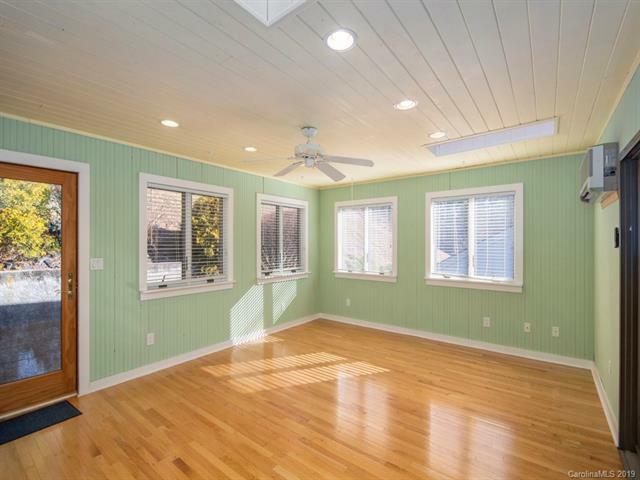 Basement level has ample storage and a finished carpeted office space that easily can be considered a 4th bedroom or guest room. One pet allowed up to Medium size. 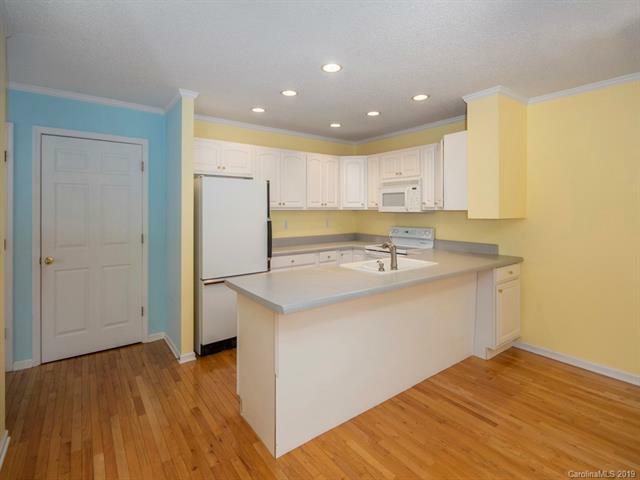 Home is walking distance from town square, all eateries and shops.